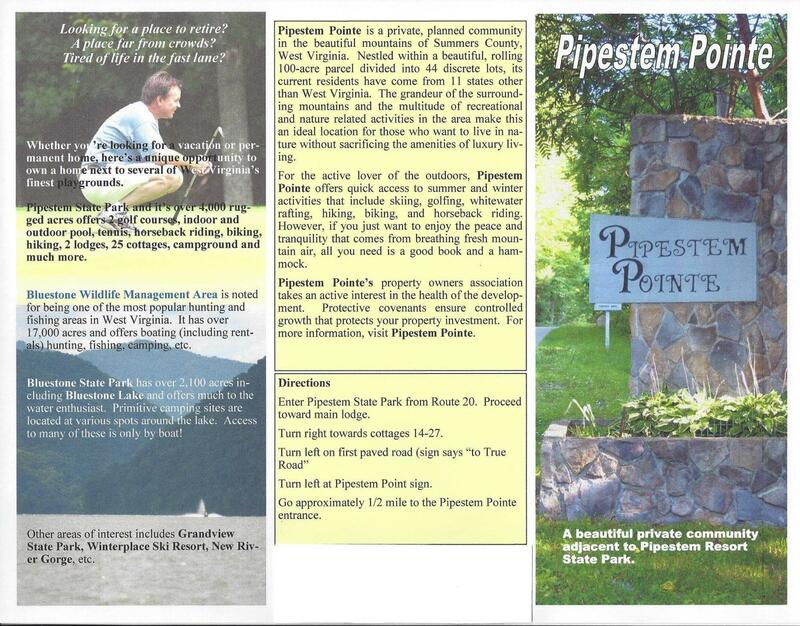 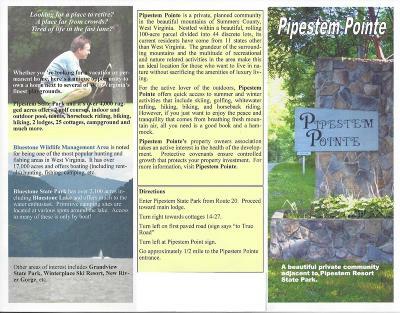 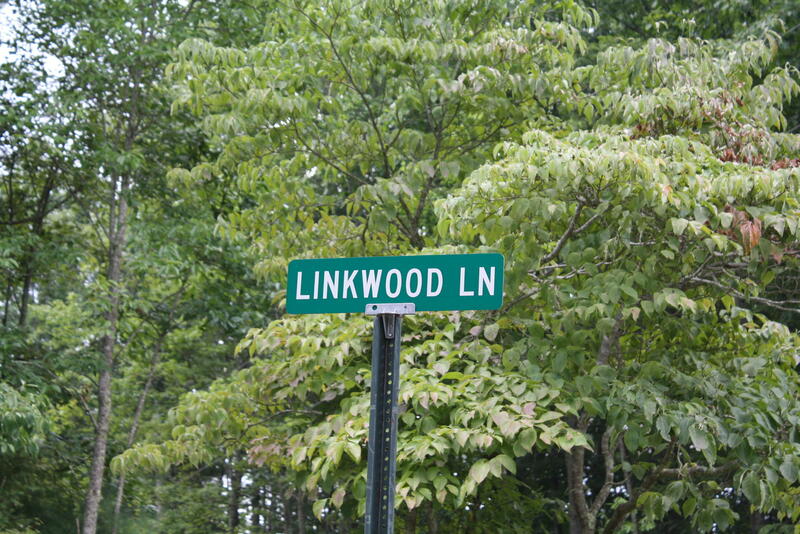 A Beautiful Private Community adjacent to Pipestem Resort State Park. 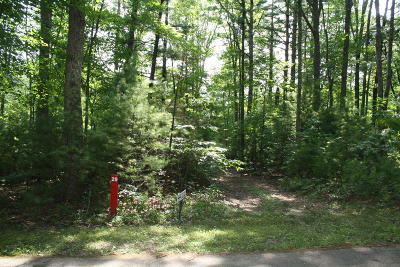 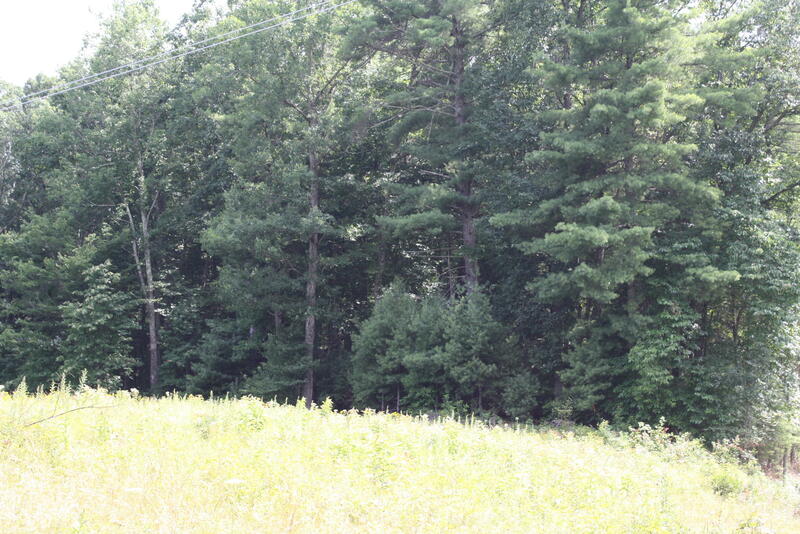 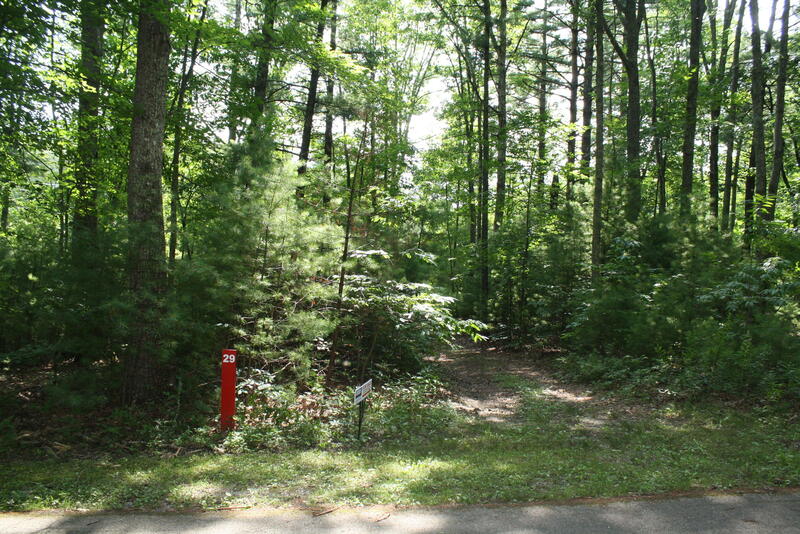 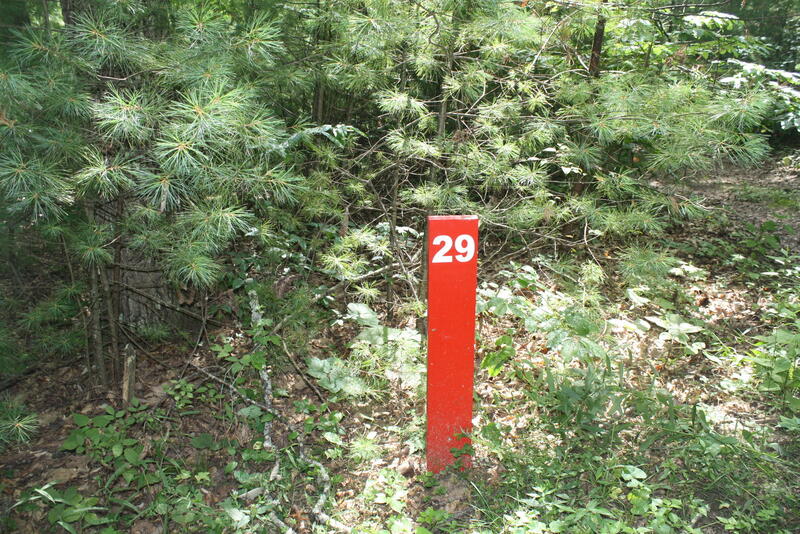 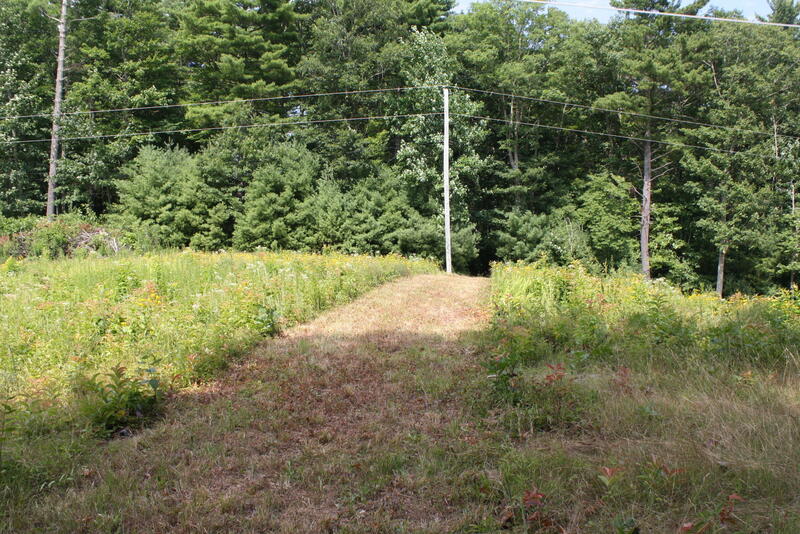 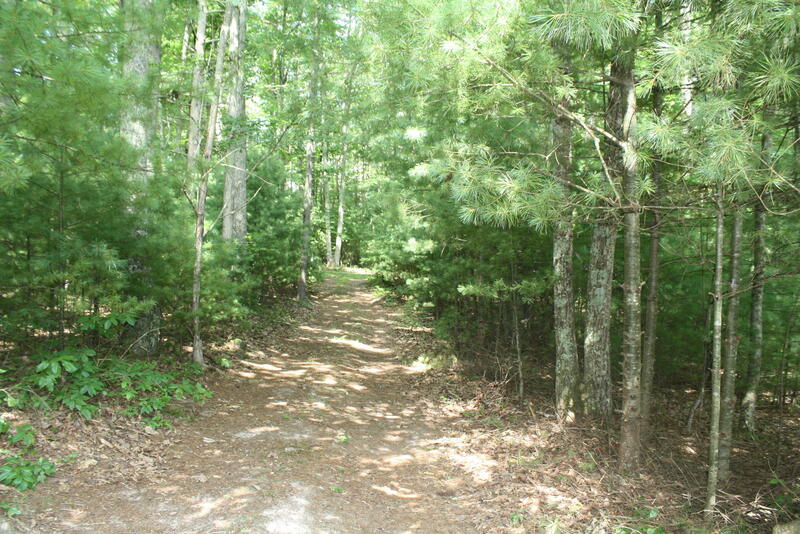 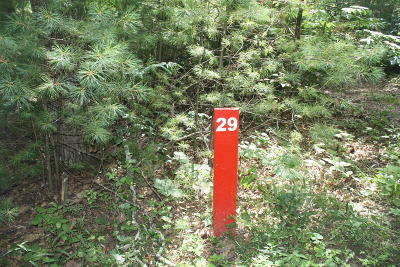 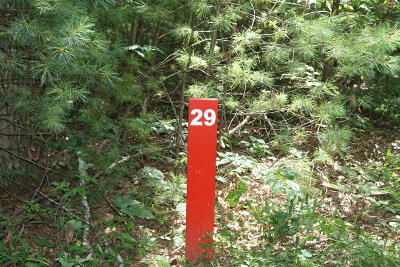 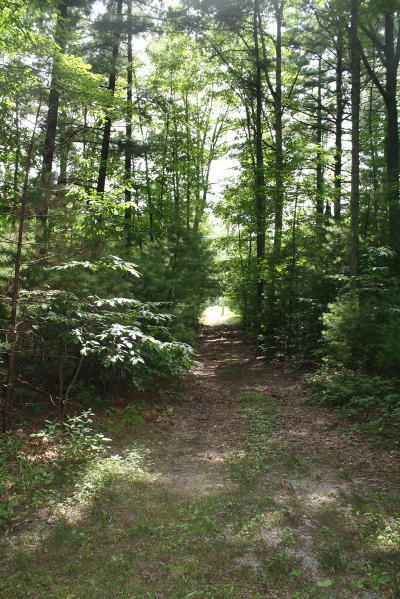 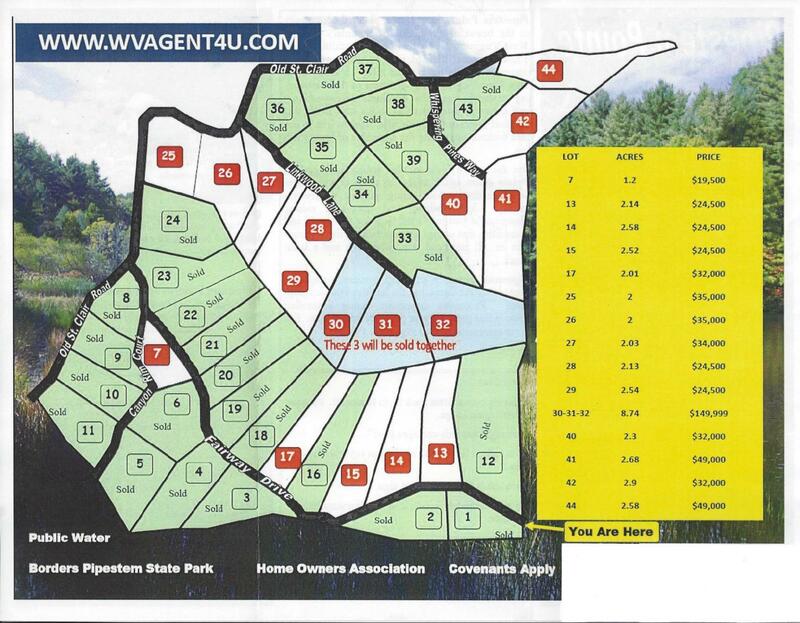 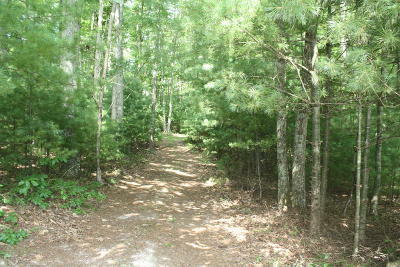 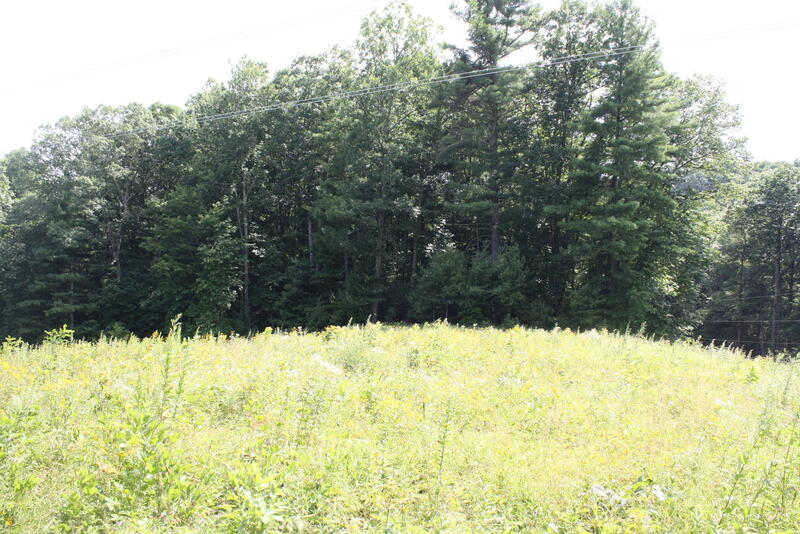 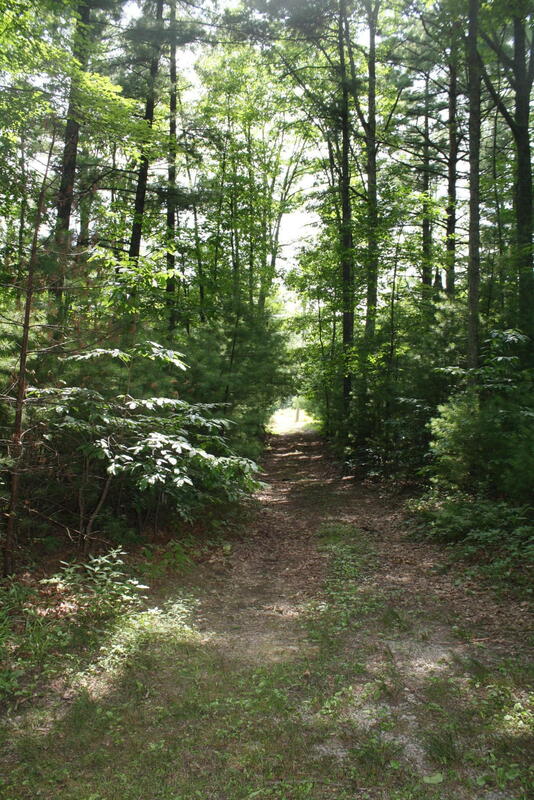 Lot 29 has 2.54 acres and is listed for $24,500.00. 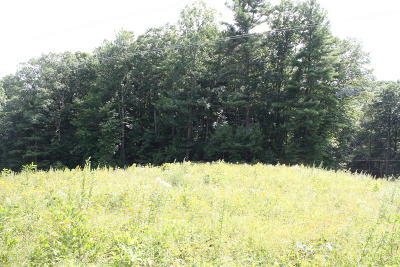 Please, look under photos for additional information on the community and area.